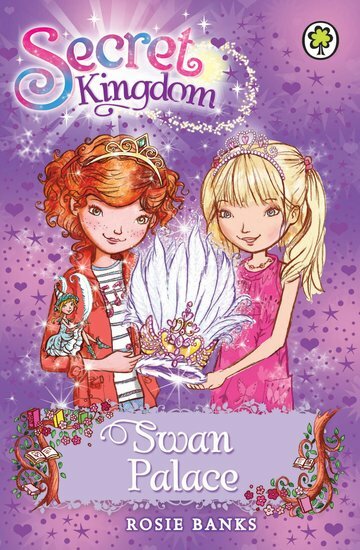 In this story, the girls are summoned to Swan Palace. A wicked witch riding high on a broomstick is threatening the swans. The Swan Queen cannot defend her beautiful creatures alone. Can the girls catch the witch and send her back into her story, or will they be defeated by her dark magic?